Take a trip into the vast world of Tom Petty with one of the finest tribute shows on the planet. 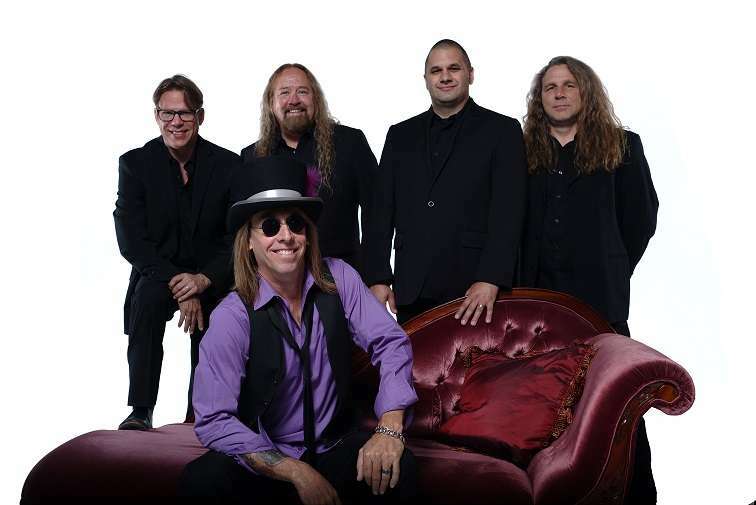 “Breakdown” the Ultimate Tribute to Tom Petty and the Heartbreakers is as near a real experience as can be delivered by anyone other than the actual band. A favorite amongst fans ranging from teens to seniors this show covers a massive demographic. From the vocals to the layered guitar melodies, harmonicas to harmonies and keys and everything else that makes up the great sounds of Tom Petty. Breakdown is a truly “magical” experience. Breakdown began in the early part of the year 2000, when a group of long time friends put together a show that would ultimately be better than any other Tom Petty Tribute out there. These musicians combined have over 150 years in the music industry. They have been playing professionally together and in other tribute shows since the mid 90’s. Collectively they bring a re-creation of the Tom Petty live experience with an accuracy rivaled only by Tom Petty himself. Now and always available for national and international bookings.